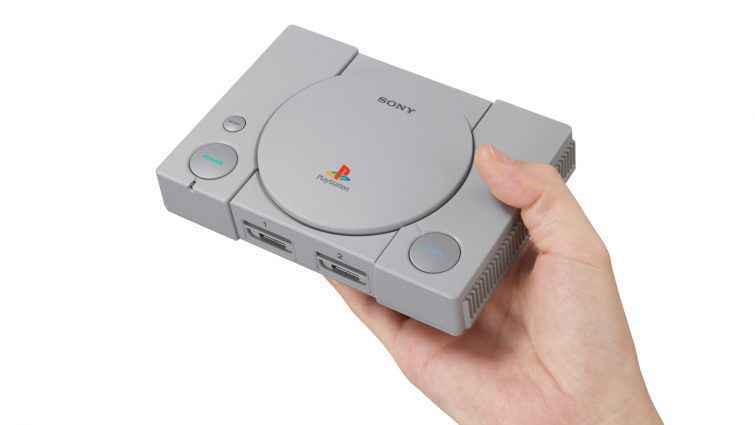 The release of the PlayStation Classic mini-console has been confirmed for release on December 3, 2018 (the 24th anniversary of the original console release in Japan), but will this retro console be top of your letter to Santa this festive season? The PlayStation Classic specifications have now been revealed, so check them out below. Loaded with 20 of the most popular games from the original PlayStation console including: Final Fantasy VII, TEKKEN 3, Ridge Racer Type 4, Wild Arms, Jumping Flash! and with more yet to be announced, we predict this little beauty will be flying off the shelves. That’s despite us finding that there’s some missing features. Retailing at $99.99 in the U.S., £89.99 in the U.K., €99.99 in Europe and 9,980 yen in Japan (RRP). What exactly will you get for your money? In the Sony press release, it was revealed that the console will look the same as the original PlayStation, but will be 45 percent smaller on the edges, and 80 percent smaller overall in volume. Alongside a virtual memory card so you can save your progress between games, you’ll get two of the classic design hand controllers in the box. Here’s the full PlayStation Classic specifications. Tongues are already wagging about which PS1 games will be available with PlayStation Classic! You can pre-order PlayStation Classic at GAME. Preorders at Amazon should be live shortly.